This study aims to counter right-wing discourses of belonging. 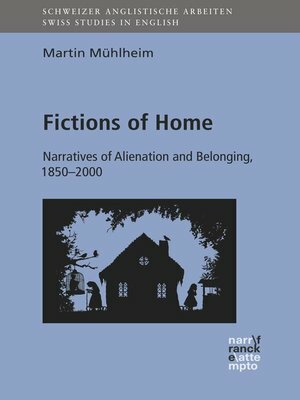 It discusses key theoretical concepts for the study of home, focusing in particular on Marxist, feminist, postcolonial, and psychoanalytic contributions. The book also maintains that postmodern celebrations of nomadism and exile tend to be incapable of providing an alternative to conservative, xenophobic appropriations of home. In detailed readings of one film and six novels, a view is developed according to which home, as a spatio-temporal imaginary, is rooted in our species being, and as such constitutes the inevitable starting point for any progressive politics. Martin Mühlheim ist wissenschaftlicher Mitarbeiter am Englischen Seminar der Universität Zürich.